Origin Vietnam Material Eucalyptus Moisture Content 18-22% Size Standard Length: 120cm Standard Diameter: 2.2cm Any customized specification is welcome Top End Black and Colorful Plastic Cap Bottom End Italian Thread Screw, America Screw, Dome Surface Flower Pattern PVC Coated Surface Bending &lt;6mm, high temperature steam press straighten Loading 105.000pcs / container 40HQ Detailed Images Packing & Delivery Some picture about the latest order loading to export ABOUT US 15 YEARS EXPERIENCES Global Gate Ltd. Company is honour of being the Vietnamese leading prestigious manufacturer and exporter of wood. 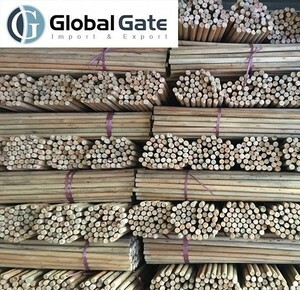 For 15 years of establishment and development, we have supplied customers high quality, innovative, value-priced products with diversified styles, designs, and colors, which range in different categories such as: wood, wooden broom stick ,plywood,wood deck tile. 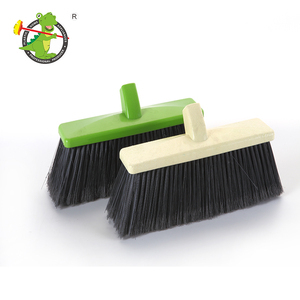 2017 factory direct supply OEM 4 in 1 magic sweeping broom and dustpan set with cleaning tooth. 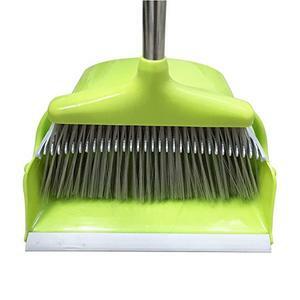 Q3: What's the main material of your mop9 Re: cotton, microfiber, polyester, EVA, aluminum. Q4: What is your delivery date9 Re: Normally, our delivery time is about 20days after confirmed. Q6: What is your packaging of mop9 Re: It&rsquo;s according to client&rsquo;s request. 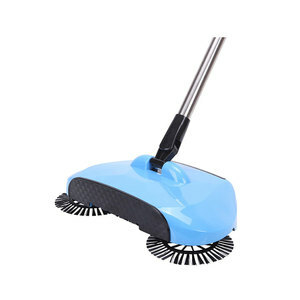 Ideal for sweeping dirt and debris from tile, vinyl, or smooth concrete areas. We present our Food service supplies by categories on our website and welcome your inquires about our product lines. We also can do sourcing according to particular request from our customers. *We are dedicated to offering our customer the safest and easiest buying experience. 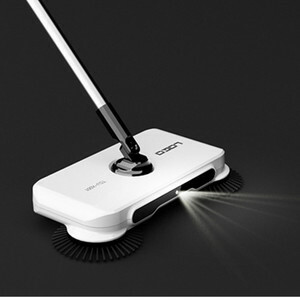 If you are interested in above products, pls kindly contact us for more details. Q3: What is your delivery date9 Re: Normally, our delivery time is about 10days after confirmed. 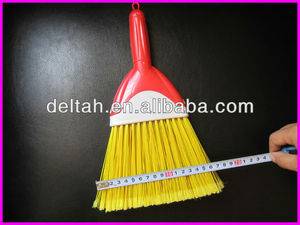 Alibaba.com offers 6,117 sweeping broom products. 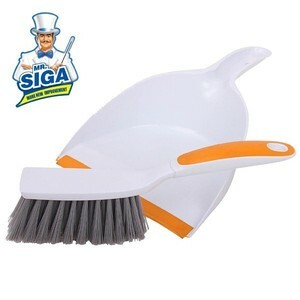 About 41% of these are brooms & dustpans, 5% are cleaning brushes, and 1% are brush. 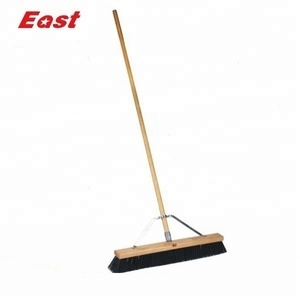 A wide variety of sweeping broom options are available to you, such as pet, bristle, and pp. You can also choose from home, outdoor, and garden. As well as from plastic, aluminum. 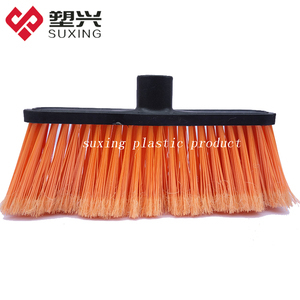 And whether sweeping broom is wood, silicone, or bamboo. 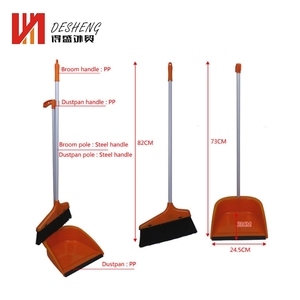 There are 6,039 sweeping broom suppliers, mainly located in Asia. 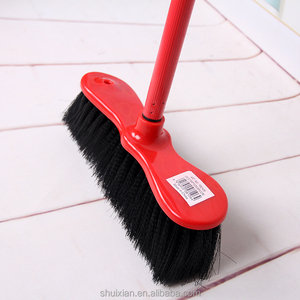 The top supplying countries are China (Mainland), Ukraine, and Turkey, which supply 94%, 1%, and 1% of sweeping broom respectively. 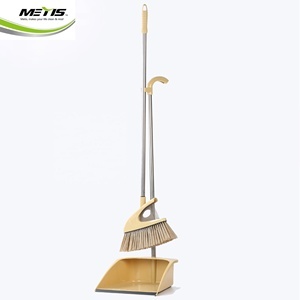 Sweeping broom products are most popular in North America, Mid East, and Western Europe. You can ensure product safety by selecting from certified suppliers, including 1,992 with ISO9001, 288 with Other, and 222 with ISO14001 certification.